Contact is the third training scale and is dependent on the previous scales (rhythm/relaxation and suppleness) being relatively well developed. None of the scales can be addressed in isolation to the others, as they are all interlinked to some degree. However, there is no doubt that focussing on contact can only be effective once the horse has the rhythm and suppleness in his body to be able to maintain a steady contact. So what exactly is contact? This might sound like you should be addressing impulsion (the fourth scale) before contact, however, this is not so. A decent contact may be established without a great degree of impulsion, provided that the horse is responsive to the rider’s leg aids. In other words, don’t be tempted to push your horse beyond the speed and energy where he can still comfortably find a reasonable balance, while still ensuring that he is thinking forward. Hopefully, from the above description, you can see that contact is not something that happens solely between the rider’s hands and the bit – to be a part of this cycle of energy both horse and rider’s entire bodies are involved. 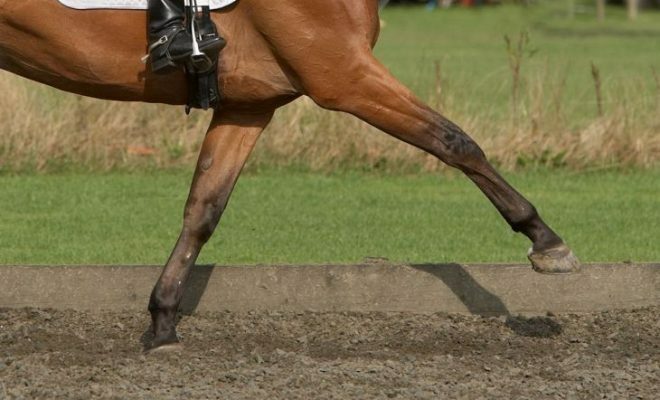 Good practice for the rider is to consider that the rein contact originates in the horse’s mouth and terminates in the rider’s elbows with the hand as a modifier en route. 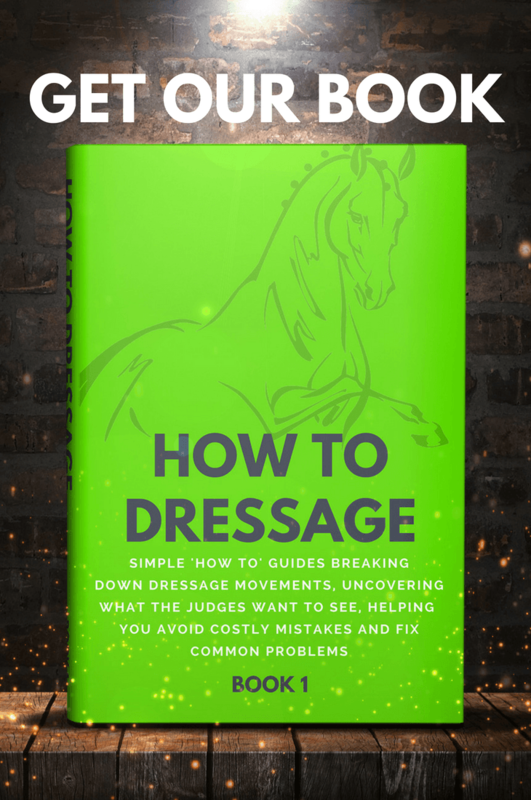 With this concept, pulling on the reins becomes a thing of the past, as the elbows should never move behind the rider’s body, and as a result, the energy in the system is never blocked by the rein contact.